From Shout! 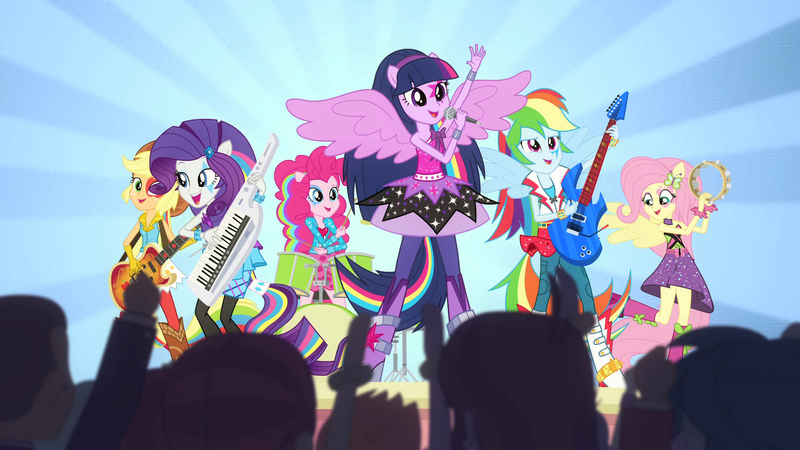 Factory Kids in collaboration with Hasbro Studios comes the new full-length film My Little Pony Equestria Girls: Rainbow Rocks debuting October 28th on DVD and Blu-ray/DVD/Digital Copy combo in US and Canada! Grab these exclusive versions of the movie from Target, Walmart, or Kmart on October 28th! 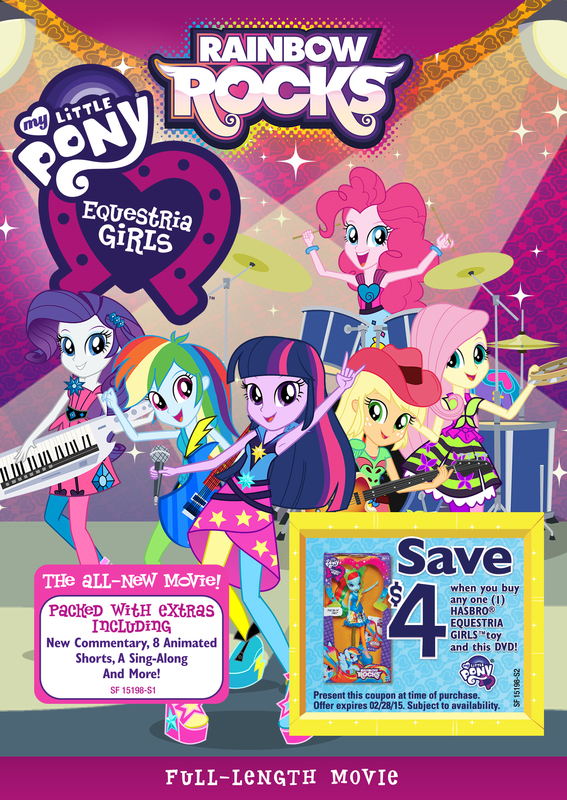 Only at Walmart, the My Little Pony Equstria Girls Rainbow Rocks DVD includes My Little Pony music on CD for the first time, a digital copy of the movie, and a coupon to save $4 when you buy any one Equestria Girls toy and the DVD.